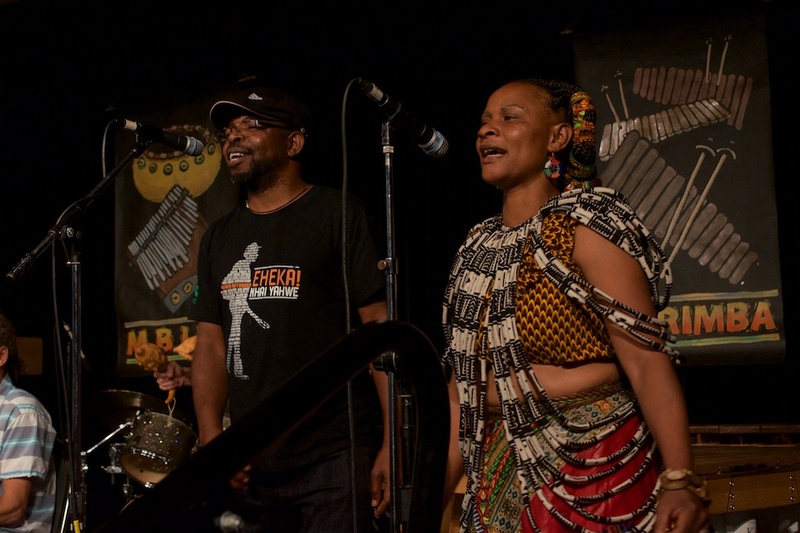 The Zimbabwean Music Festival is an annual celebration of Zimbabwean music and culture. 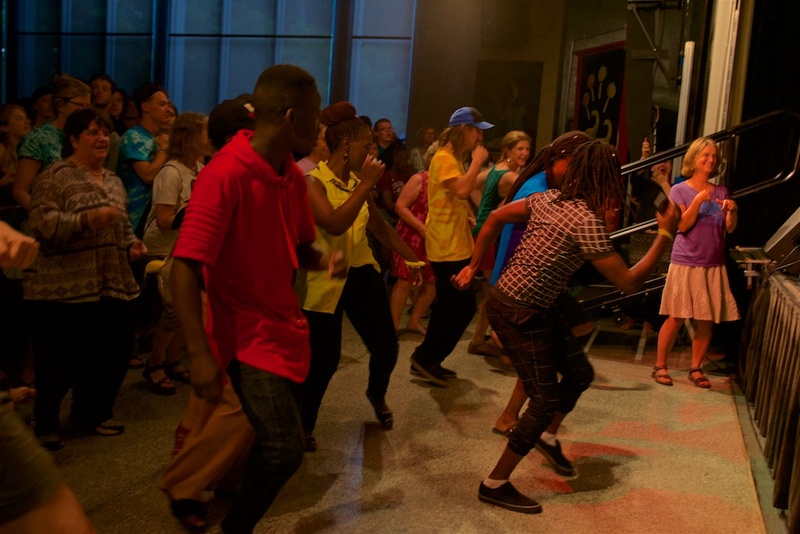 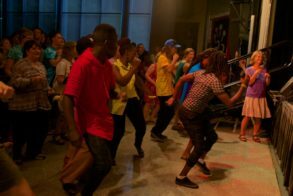 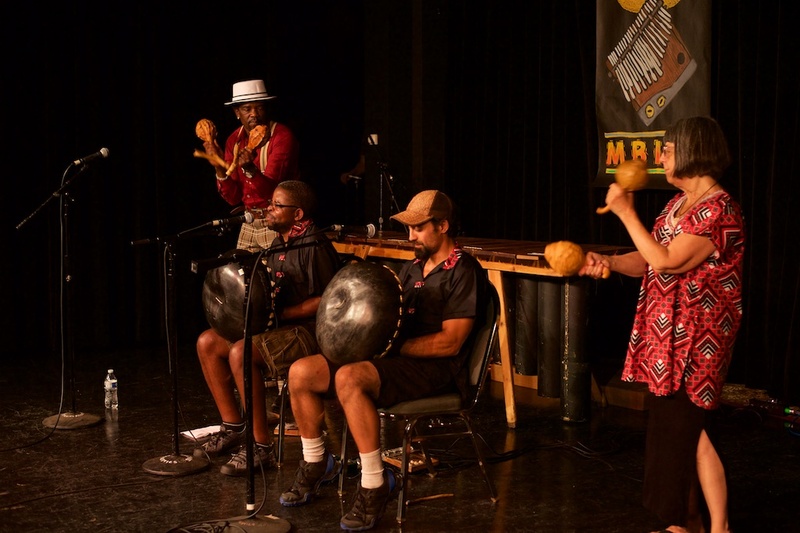 A fun-filled four-day weekend of concerts, workshops, community conversations, a marketplace and more, Zimfest is the largest annual gathering in North America of students, teachers, performers, and fans of Zimbabwean music. 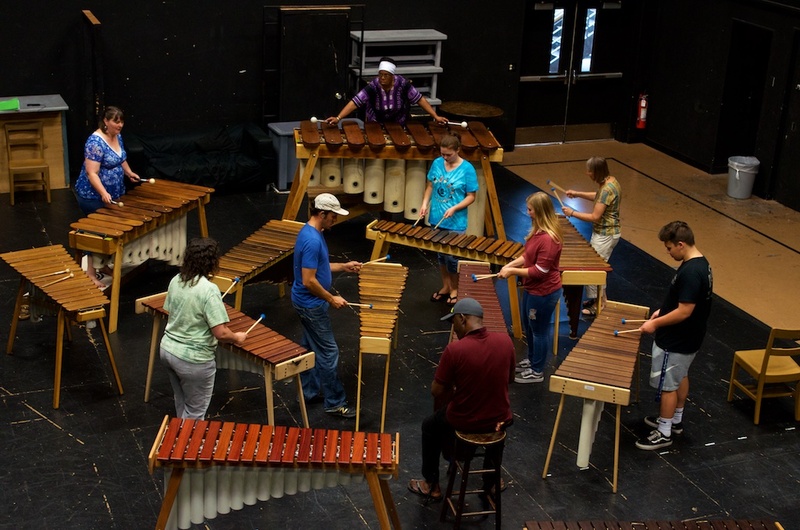 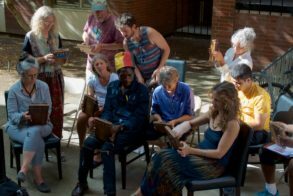 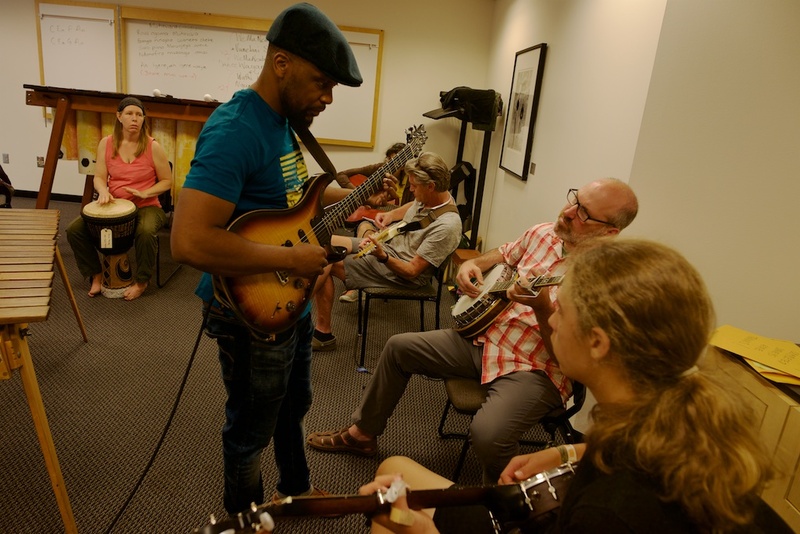 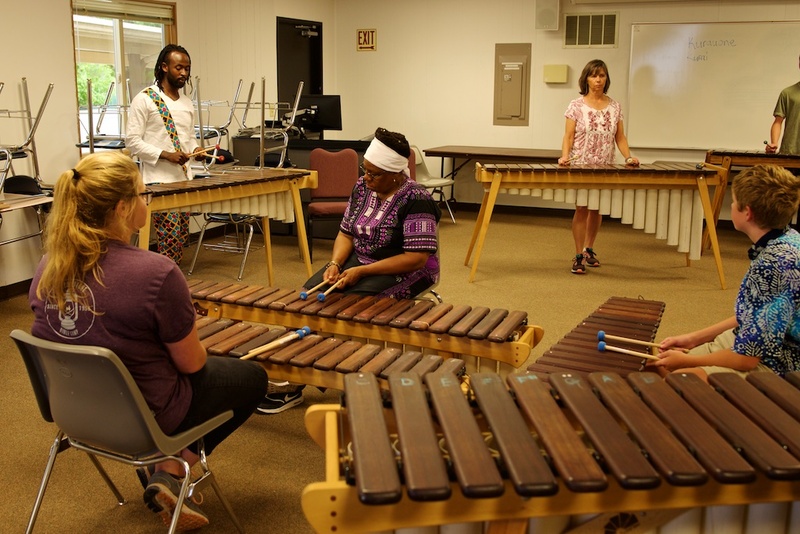 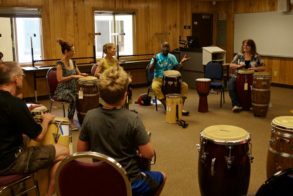 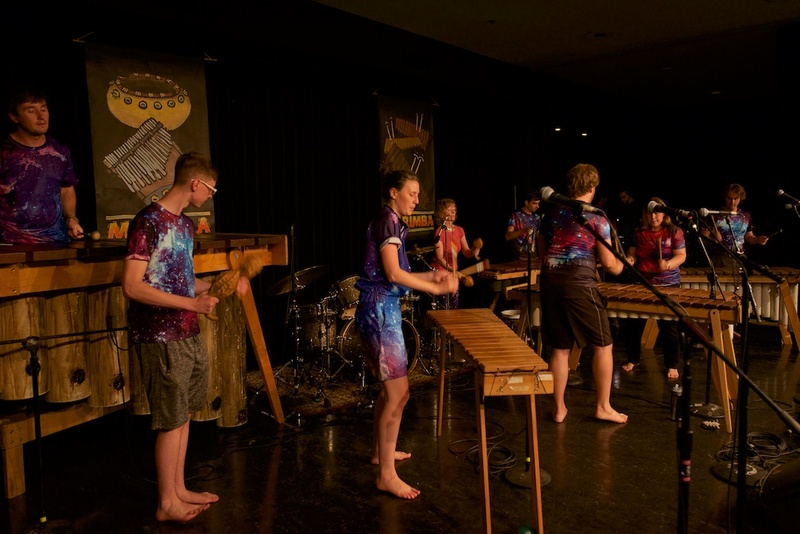 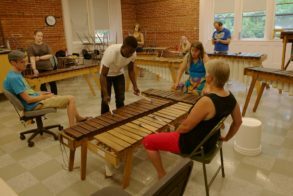 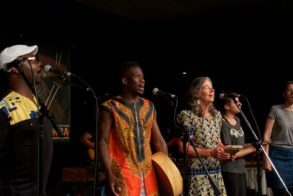 The first festival was organized in Seattle in 1991 by a small committee of former students of the late Dr. Dumisani Maraire, the dynamic Zimbabwean musician who first introduced marimba and mbira music to the Pacific Northwest. 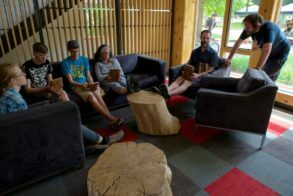 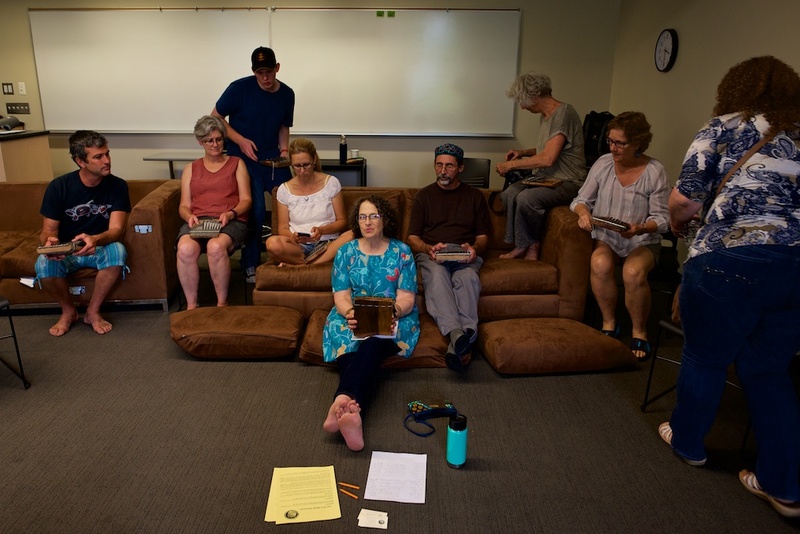 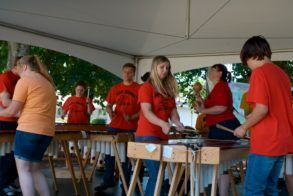 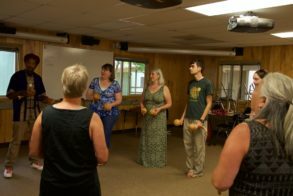 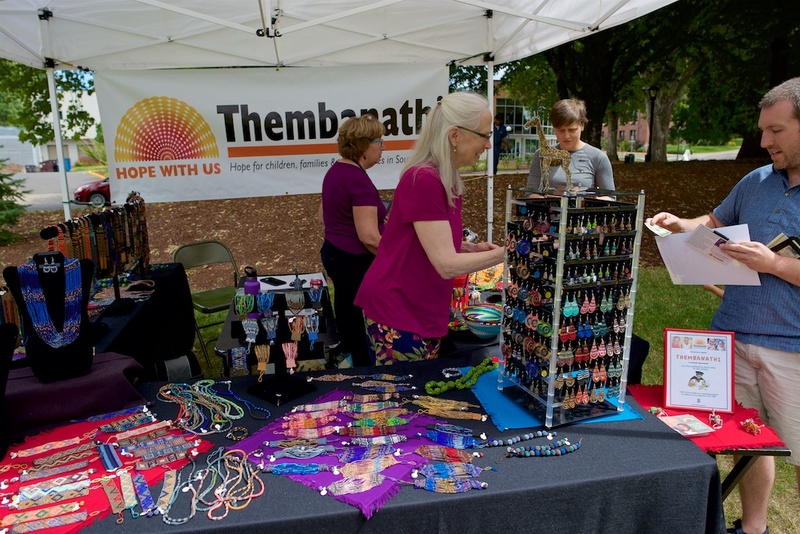 In the years since, the festival has moved up and down the west coast, staged by volunteers in Seattle, Eugene, Portland, Victoria, Port Townsend, Seaside (California), Bellingham, Olympia, Tacoma, and Corvallis, as well as Boulder, Colorado and Moscow, Idaho. 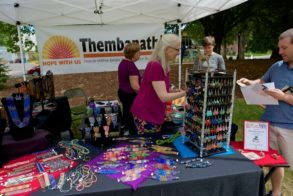 Over the course of 25 years organizers have put in countless hours of work and made unique permanent contributions to a traveling Zimfest “kit”: decorations which are passed from one committee to the next; the Zimfest logo and a set of graphics; registration procedures and an on-line database; and in 1999, the attainment of 501(c)3 non-profit status and the creation of the umbrella Zimfest Association to oversee future festivals. 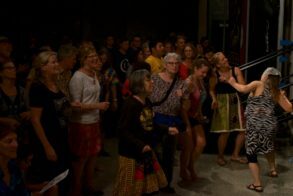 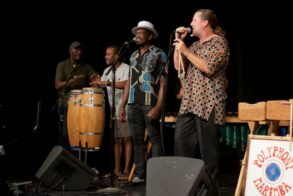 The mission of the Zimbabwean Music Festival is twofold: to provide a venue for the increasingly international community of students, teachers, and performers of Zimbabwean music to come together and share, and to foster the growth of that community by reaching out to an ever-wider audience through educational and performance initiatives. 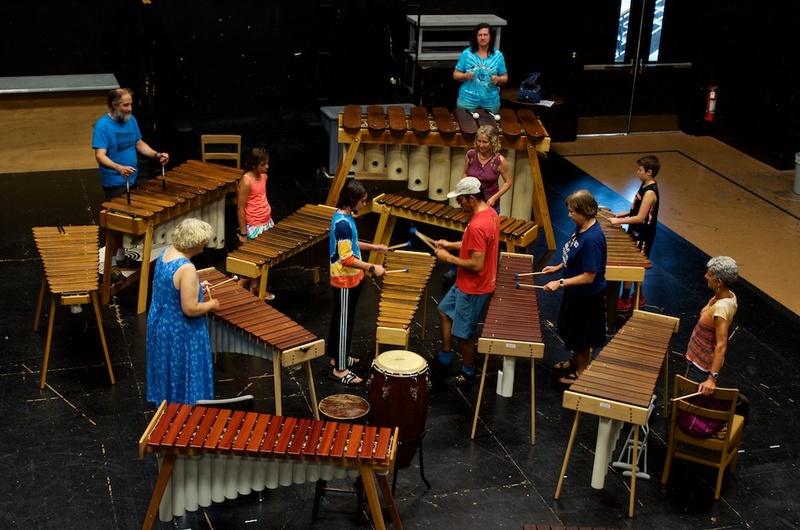 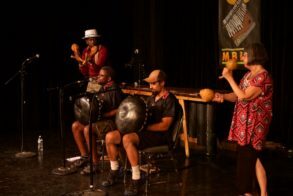 The vision of the festival has expanded from its initial emphasis on marimbas and the inspiring musical legacy of Dumi Maraire (at first, the festival was called the Northwest Marimba Fest) to encompass the diverse aspects of Zimbabwean performing arts and a wider perspective on culture and education. 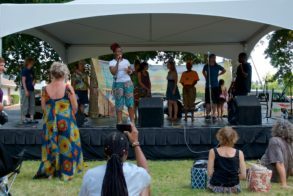 As the scope of Zimfest has grown, so too has the duration (from one to three days) and attendance. Each year, about 500 people register for workshops and many more enjoy the concerts, and the festival now presents over 100 workshops and over 30 hours of concerts. 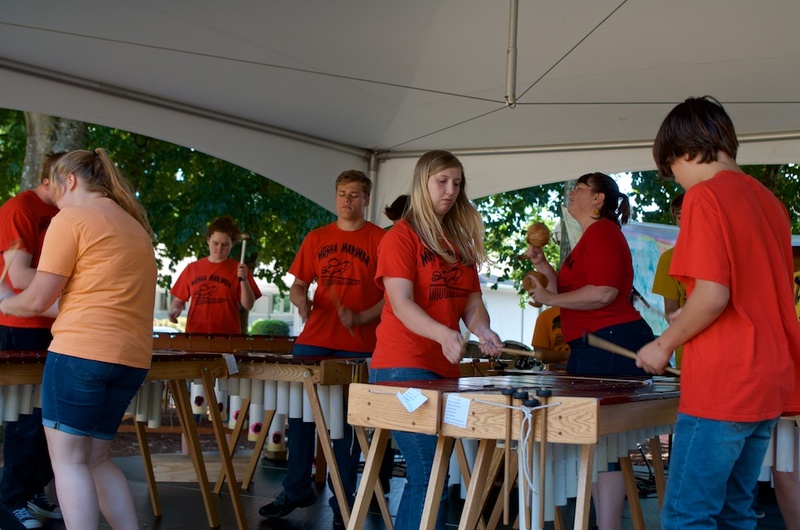 Our annual operating budget continues to increase as well, and is now approaching $100,000. The Zimbabwean Music Festival is a not-for-profit event organized wholly by volunteers. We have no external source of funding, and depend solely on workshop fees and concert ticket sales to offset all the costs of the festival. 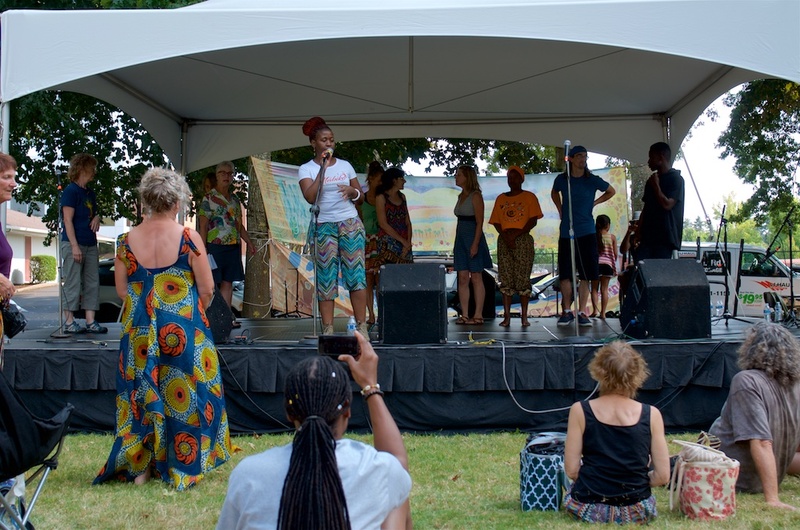 Many individuals and organizations have given generously of their time, skills, and services in support of Zimfest. 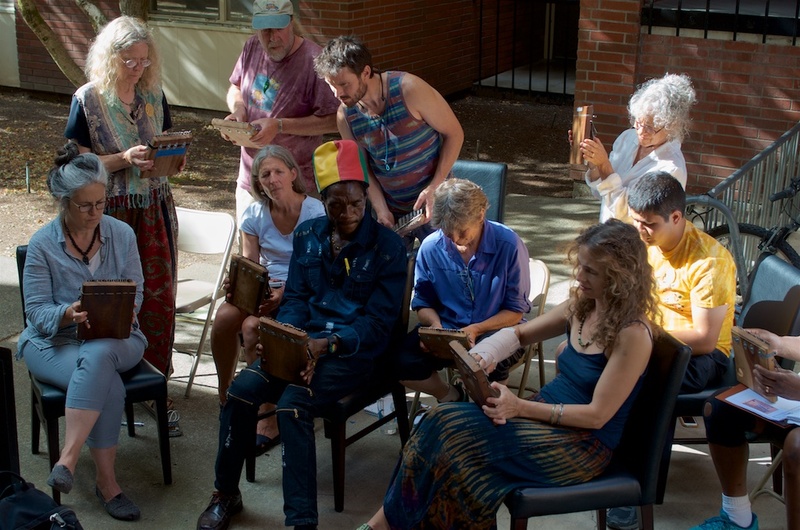 Countless volunteer hours have been put in by people who love this music. 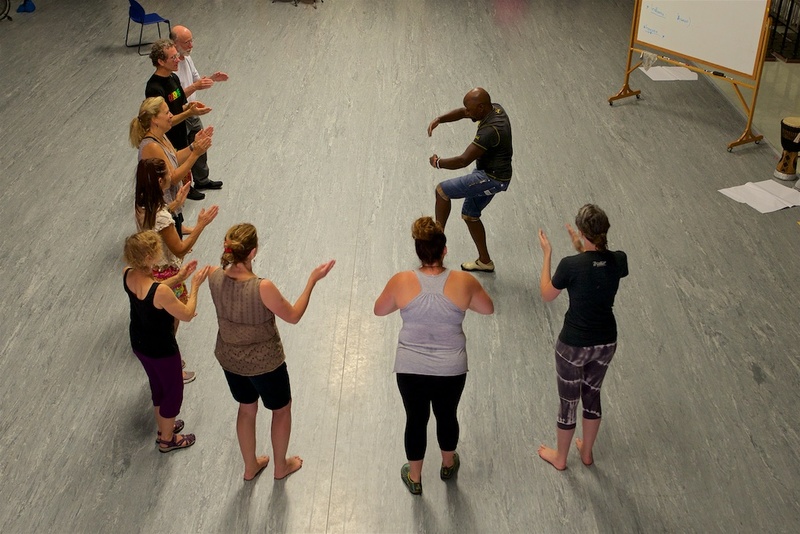 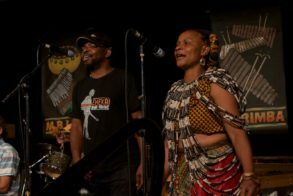 If you enjoy Zimfest and have learned something you didn’t know about Zimbabwean culture, why not make a donation to help us continue the work and spread the word about the music and joy of Zimbabwean culture.